JACK Entertainment ups the ante with a new table game option. Blackjack enthusiasts can now enjoy a variation of their favorite game called JACK JACK. The object of the game with traditional Blackjack is to have or make a hand total that will be closer than the dealer to 21, but not exceed 21. 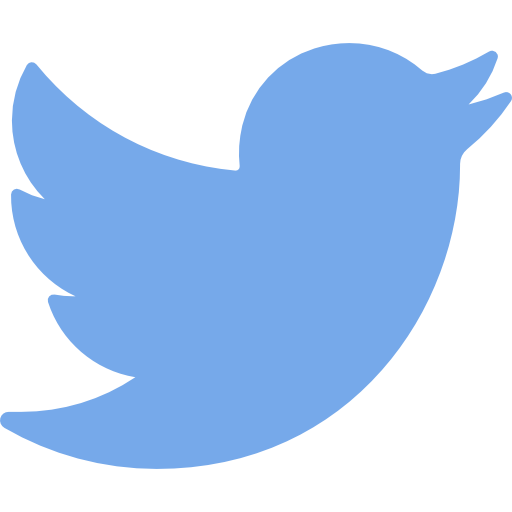 JACK JACK follows the same rules as Blackjack; however, the Blackjack payout changes based on the color combination of the cards. The concept for JACK JACK was thought of and created by the JACK Cincinnati Casino table games team. 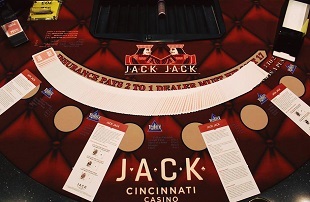 JACK JACK adds a thrilling twist to the most popular casino game of all time and is now available for guests to enjoy at JACK Cincinnati Casino and JACK Cleveland Casino.